If you have already played Batman Arkham Asylum back in 2009 and you think you have played the best Batman game, you may be wrong. 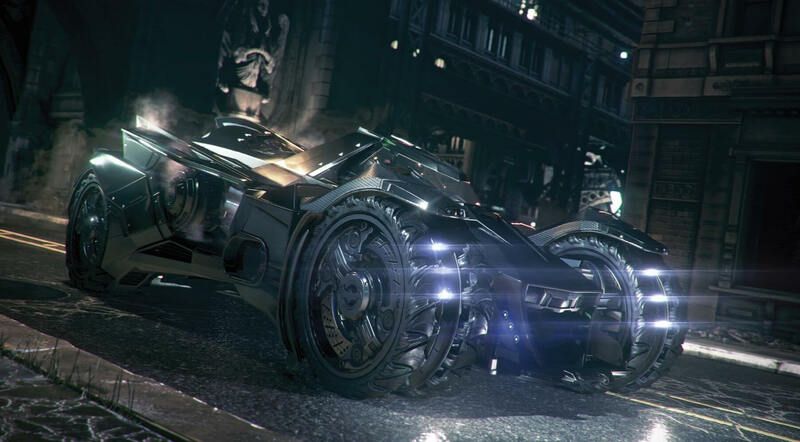 Warner Bros has managed grabbing all the attention again with its latest batman game, Batman Arkham Knight. The game starts in a dramatic way. A voice makes us aware of Batman’s death. With change of scene we see Scarecrow, the villain, meeting a regular police officer. Until this everything seems to be quiet and calm. However, this was just the lull ahead of storm. The real action starts when Scarecrow threatens to let loose a poisonous gas. He calls upon those inhabitants of Gotham to move out of the city. In such situation only one person can save the city and we know who that could be. The game is quite capturing and once you start playing, you are sure to get addicted .The Gotham City is pictured beautifully, with the drab and dull background which is its patent scenario. The storyline is catchy and oh, my god! The Batmobile is nothing but awesome. In the previous game it actually became very popular, but was not drivable. This time a player can really drive the tank! What can be cooler than that? However, it is not easy like getting into a driver’s seat and just zoom out all over the city; you need to learn and master all the skills to drive this heavy vehicle, or else you are going to get ripped off. Well, this game is not actually a ‘perfect’ game, but then, there is nothing that we can call perfect. It has got some technical flaws which we can also see in the previous title. But adding to this, the new Batmobile is also hard to drive as the driving skills are complicated to learn. The game is a nice experience, and the lovers of superheroes should certainly get your hands over this one and missing this would be a fool’s idea.